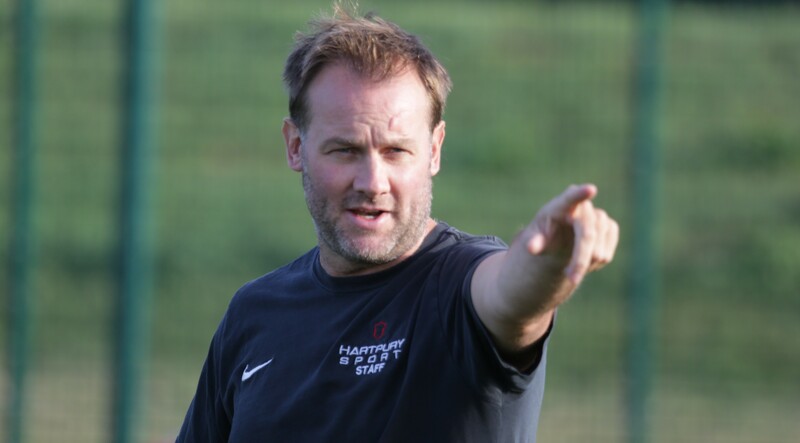 At a time when, in seasons past, they would normally be starting their pre-season, Hartpury RFC are already deep into a schedule that will culminate in three attractive and testing warm-up fixtures before the big kick-off, away to Bristol Rugby, in the first week of September. “We started a few weeks earlier this year” Director of Rugby John Barnes said. “We know that the Championship represents a big step up for us and we need to be ready. Most Championship sides started back at the same time that we did this year (early June), so that’s another indication of what we need to be doing. How is that extra time being used? “Most of the work at the moment is around conditioning and the boys have been putting a lot of effort. Luckily, there’s still a very good buzz around the place after the successes of last season, so the lads have just dug in and got on with it really well. We’ll start focusing a lot more on the rugby side of things after next week’s little break. Obviously, there are quite a few fresh faces in the mix as well, so those players are keen to show what they can do and that adds to the enthusiasm overall. A quick look around the training ground this morning showed a handful of players who were not quite ready to join the main group. What is the current status regarding injuries? “Another advantage of starting early is that it is giving us a chance to work with the players who finished last season injured and we’ve got a few who are re-habbing nicely. With almost fifty players in training, is this a display of the depth available to Hartpury RFC? Hartpury’s preparations come to a climax with fixtures at Aviva Premiership side Worcester Warriors (away, 12th August), former League 1 rivals Rosslyn Park (home, 19th August) and Principality Premiership outfit Pontypridd RFC (away, 26th August).